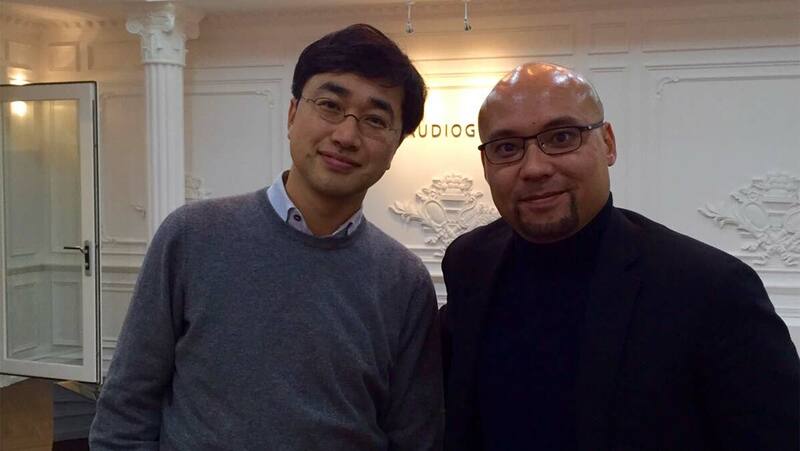 Jung-Hoon Choi, producer and recording engineer at Audioguy, rates DPA microphone so highly that he has made the company’s d:dicate™ range the backbone of his recent studio refurbishment. To mark the opening of his newly refurbished Audioguy recording studio, South Korean recording professional Jung-Hoon Choi has added an impressive selection of d:dicate™ Recording Microphones to his already extensive DPA collection. 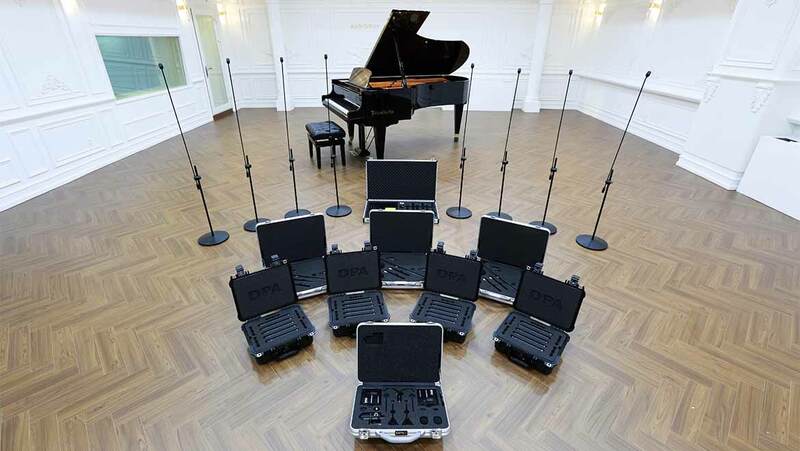 A self-confessed fan of DPA microphones, Choi already owned three d:dicate™ 4006AE limited edition, gold anniversary Omnidirectional Microphones and a number of 3521 grand piano stereo kits consisting of d:dicate™ 4000 series small diaphragm Condenser Microphones. To these, he has added three d:dictate™ 3532-SP large diaphragm stereo kits comprising six matched d:dicate™ 4041-SP Omnidirectional Microphones. He has also invested in four surround microphone kits consisting of d:dicate™ 4011A Cardioid and 4015A Wide Cardioid Microphones, which are held in place with S5 surround mounts. 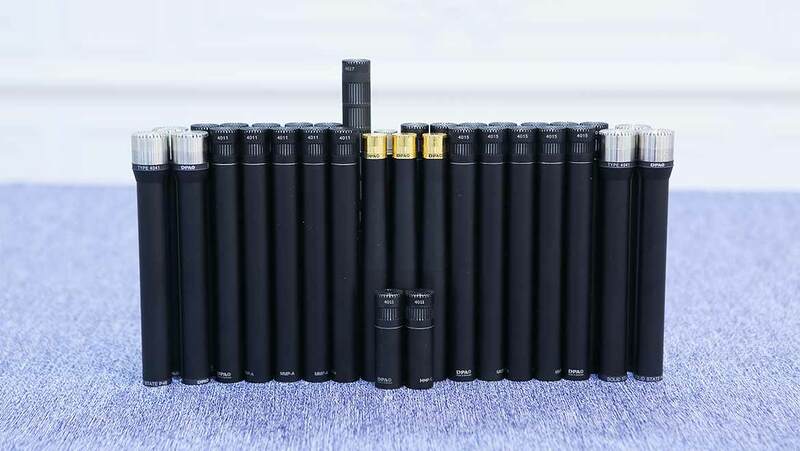 Finally, Choi has invested in 10 more stereo kits in various configurations (with d:dicate™ 4006A Omnidirectional, 4011A Cardioid, 2011A Cardioid, 2011C Compact Cardioid matched microphones, just to mention a few), four d:dicate™ 4011C Compact Cardioid Microphones and eight microphone floor stands. "Microphones and microphone techniques are the most important features in transforming the artist's music into a good sound," explains Choi, who has more than 20 years’ experience as a producer and engineer. "DPA microphones perfectly translate the sound we hear into a recording and this is why I am happy to invest in the company’s products." Based in Seoul, Audioguy specializes in recording traditional Korean Gukak music, as well as more contemporary classical, jazz and acoustic projects. A large part of the studio’s workload involves capturing live sound and for these, says Choi, DPA microphones provide both the technical backbone and the heart and soul of the session. "Each year, Audioguy records 30 to 40 choral performances in churches and concert halls, often accompanied by organ," he says. "These are one of the company's most popular genres. Usually, I use d:dicate™ 4006A in LCR form for orchestral recordings, but when I need to record with the choir I use d:dicate™ 4011 mics, or the 3521 kits in ORTF mode. 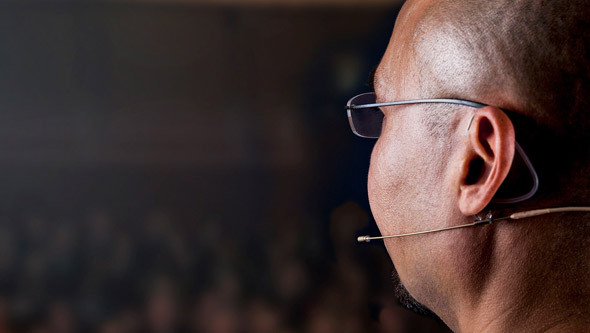 If the choir is performing with an organ rather than an orchestra I use d:dicate™ 4006 Omnidirectional Microphones because these give the best harmony of direct and reflecting sound so that the choir’s own natural touches are perfectly delivered. By using this technique, we can experience the performance in much the same way as the conductor - by facing the artists and listening to each part of the harmonic ensemble." In fact, the d:dicate™ 4006A has proved itself in so many different settings that Choi now says he can’t imagine recording classic music without it. "It's simply the best microphone for location recordings. Any good recording is not just about delivering the sound, but also about the feel: things like the time and place where it was recorded. In order to minimize reverb in mixing or mastering, I prefer to control the sound by changing the ratio of the main and ambiance microphones." 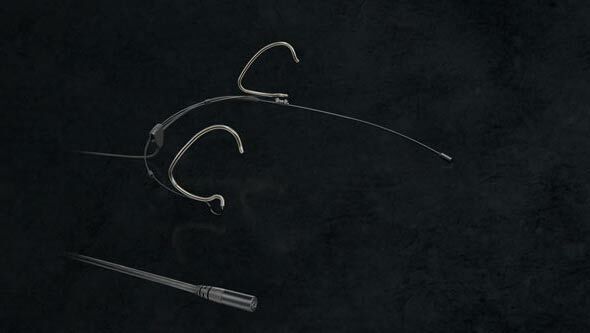 Choi also enthuses about the results he has had using the d:dicate™ 4011A Cardioid Microphone on piano recordings. "With its clean and clear characteristics, the d:dicate™ 4011 is perfect for recording instruments with a strong attack transient, such as the piano, and I also use it for drum overheads and acoustic guitar, " he explains. "A particular advantage of the 4011A is that it has far less proximity effect. This means we can place multiple instruments in one space, with the mics very close to each other, and still get transparent, beautiful sound." The d:dicate™ 4011 is also first choice when Audioguy is recording traditional Korean Gugak music, which is something of a specialty for the facility. This type of music often features the gayageum - a Korean 12-string instrument similar to a zither or horizontal harp. "For this, I use the 4011 in an ORTF or XY technique, or the 3521 in the same settings," says Choi. "I also use the d:dicate™ 4006 because its rich, low sound gives a great quality to percussion." Every microphone has its own characteristics and merits, and Choi says this drives him to seek out ways to adapt and change microphone types and settings, according to any potential challenges. "All DPA condenser mics can be used for instruments with high sound pressure, therefore I rarely use dynamic microphones," he says. "My technique is to place more emphasis on the ratio of direct and reflecting sound, than on the sound tone. I love the clear and clean direct sound of DPA mics, and the d:dicate™ 4006 especially, as it captures all of the sound of the recording location, including the ambiance. 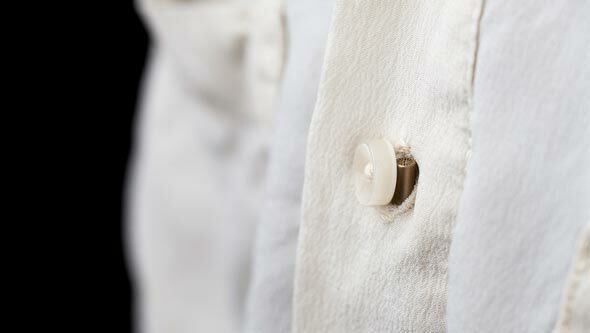 I also like DPA's extensive range of accessories.